The Asian Festival at UTSA's Institute of Texan Cultures is a community event honoring Asian cultures and traditions from the Pacific Rim. In addition to the wide variety of delicious foods including Chinese, Japanese, Thai, Vietnamese, Pakistani, Filipino and Polynesian. 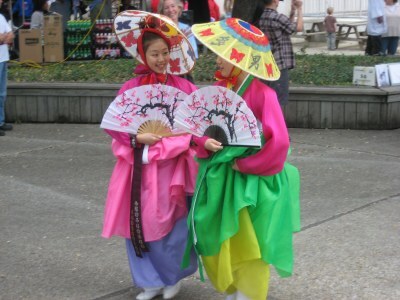 The festival showcases a wide variety of performances, including martial arts and dance demonstrations. Other activities include Ikebana floral arrangement, seminars, Asian games like Go and Mah-jongg and vendors selling Asian crafts, jewelry, clothing and more. 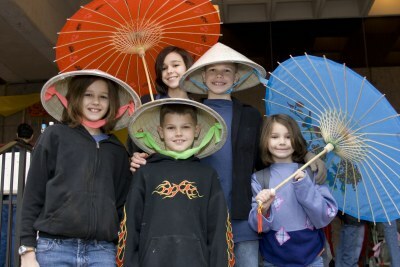 Photos on this page courtesy of UTSA's Institute of Texan Cultures.